Kasteli in Chania is a small town in Chania, Crete, in the northwestern tip of the island. Kissamos, which is referred as “Kasteli” by many people, is located 43 km from Chania and, by first sight, it may seem to you that it doesn’t have many exciting things to do, although, the reality is totally different. Don’t forget that in the western side of Crete, there are some of the most popular/awarded beaches in the world like Elafonisi, Falassarna, Balos and Gramvousa. As it is referred above, the city is called Kissamos as well as Kasteli. The name “Kasteli” was given to the city because of the Venetian fortress that once adorned the city, but now it doesn’t exist. The name “Kissamos” is much older and it is considered pre-Greek, but there is not a certain explanation for its origin. 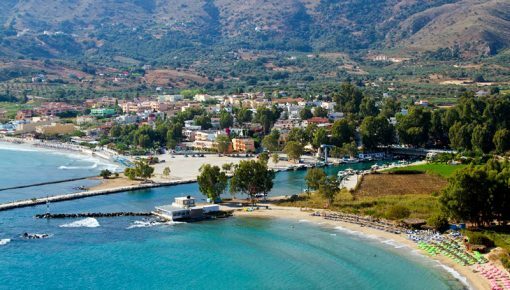 Kasteli has only 3821 permanent residents, a beautiful small cove, many shops, cafeterias and taverns along the coast, a long history and active life. 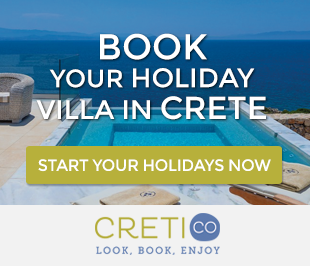 It is one of the most touristic places in Crete which can cover almost all the needs of its visitors. When you reach in Kasteli in Chania you see the long beach with the grey sand and the rocky beach that lies in front of the city and the rocky coast to the west. In the western part of Kasteli, there is a main road, Iroon Politexniou St., full of shops and supermarkets, but in the summer months, the heart of the city beats on the promenade, close to Tzanakaki square. 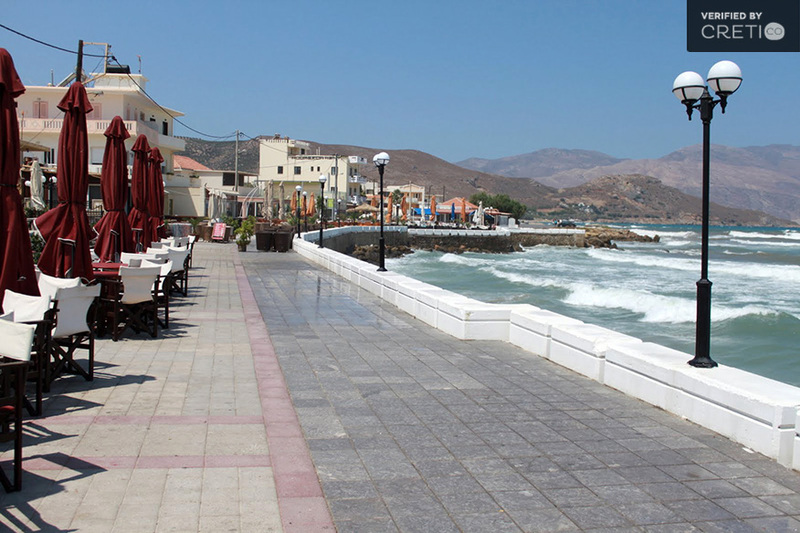 The promenade is paved, so it allows you to have a nice romantic walk on the seafront and enjoy the wonderful sea view. The area around is fertile, rich in the production of raisins, olive oil, grapes, wine and raki. Since the early historical times it played an important role as the region’s capital and economic center of the province of Kissamos in Chania. The port of Kasteli is located just outside the city and it is the link between Crete and Peloponnese, joining Chania to Kythira, Githio and Kalamata. From this port also depart boats that make day trips to the island Gramvousa and Balos beach. 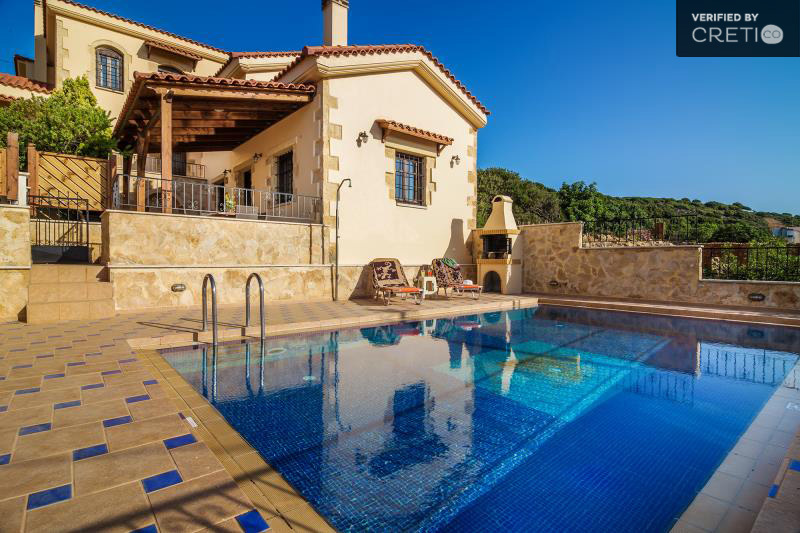 If you choose to stay in Kasteli or in the area around, then there is a variety of luxurious and traditional holiday villas. All villas in Kasteli have their own private pool and they offer a great view, while most of them are only a few minutes away from the beach. 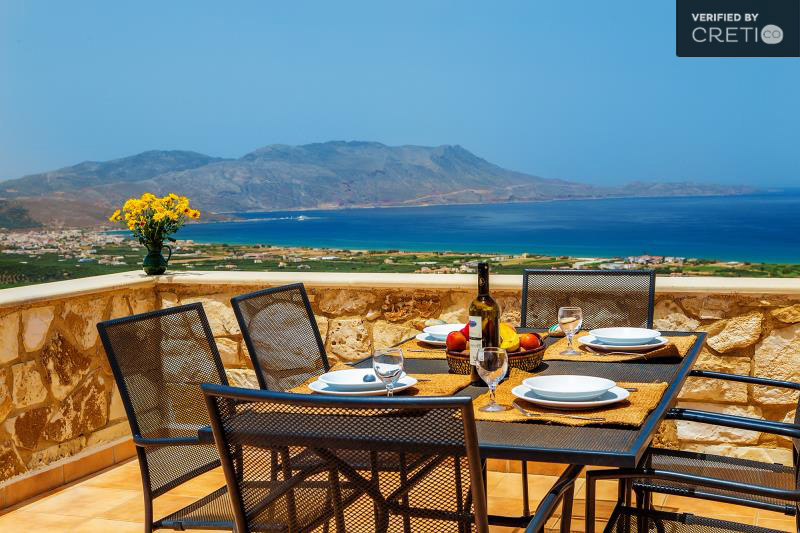 Is ideal for those who want to explore the western part of Crete and stay in a place with food and accommodation more economical than other places. 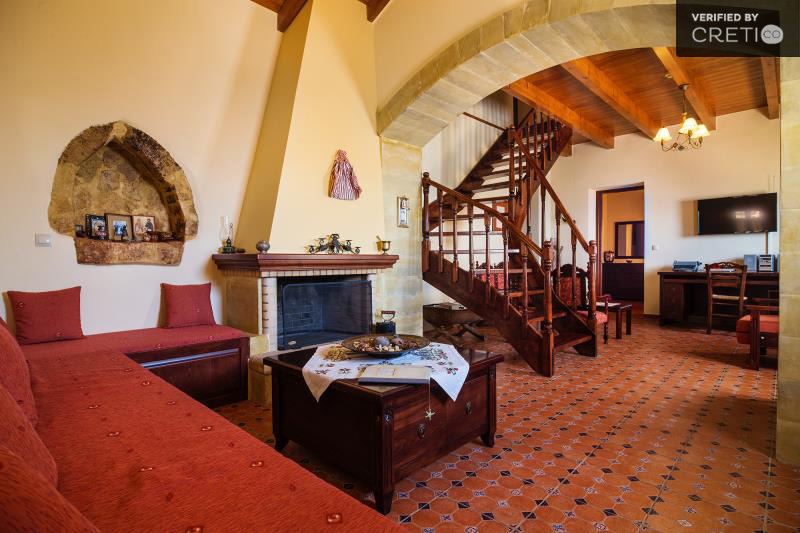 Kasteli in Chania is also ideal for family vacation and for the lovers of nature. 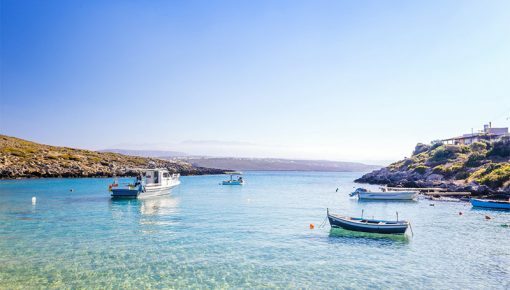 So while are at Kasteli don’t forget to visit the gorges, the routes of ecological interest and the wonderful beaches of Elafonisi, Falassarna and Balos. Posted on 24 Oct 2014 in Chania and tagged Beaches In Chania, Beaches In Crete, Kissamos.